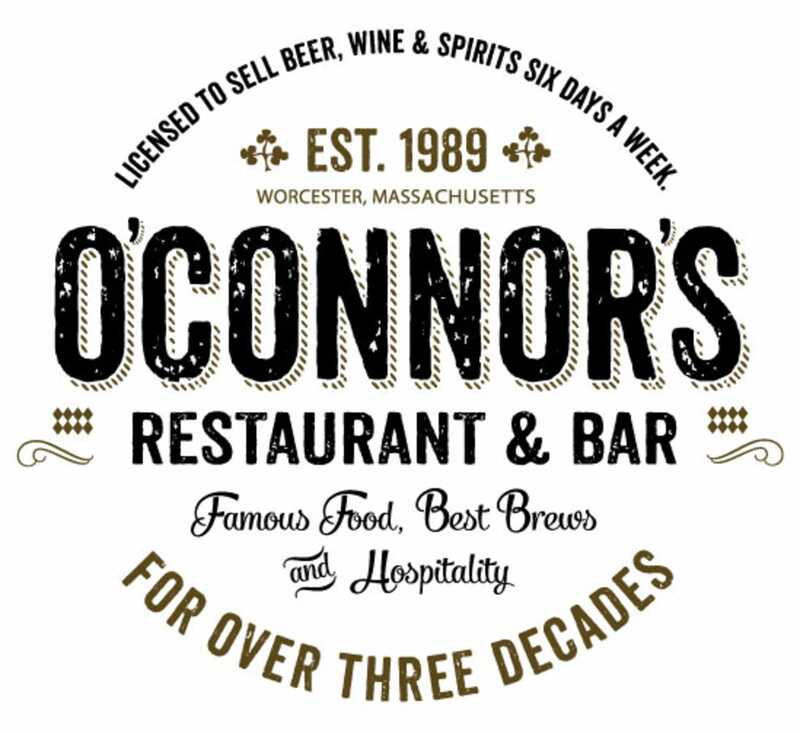 Thanks for visiting O'Connor's Restaurant & Bar. We'd love to have your feedback! Chicken Francais, Absolutely delicious! As was the Guinness pie! I can Honestly say I've never been disappointed with any meal and I've been a customer for over 25 years.